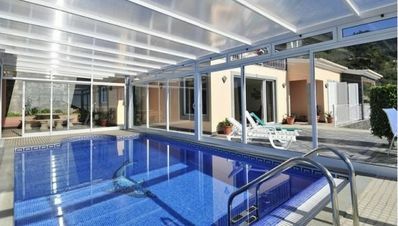 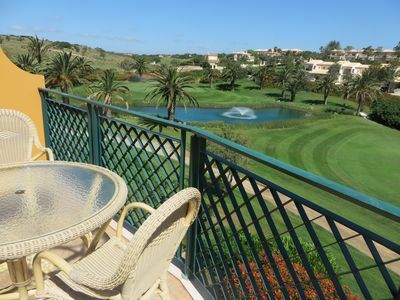 This is a beautiful 6 bedroom property located in Faro, Portugal. 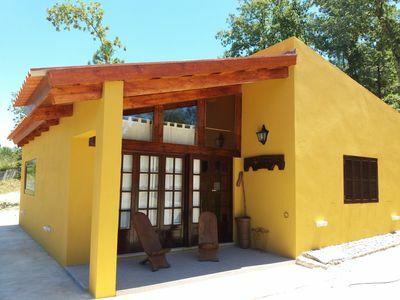 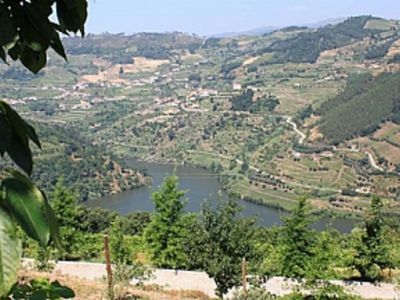 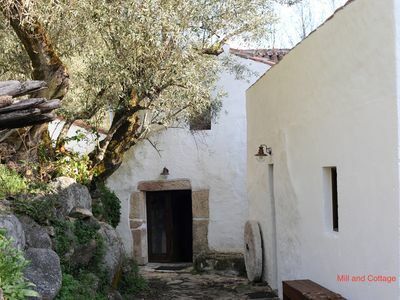 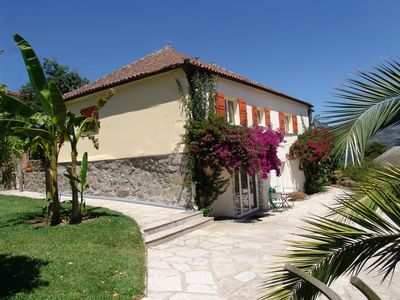 This villa, in Fonte de Boliqueime, is a comfortable property sleeping 12 people. 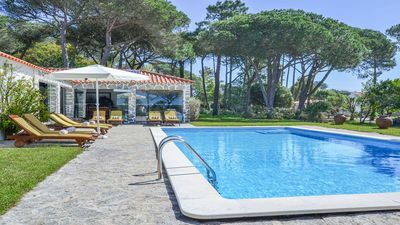 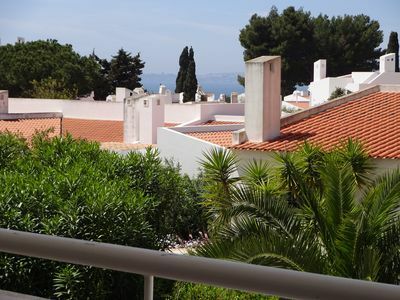 The villa offers superb accommodation, including modern luxuries such as a swimming pool, central heating, air conditioning, television, internet access and table tennis. 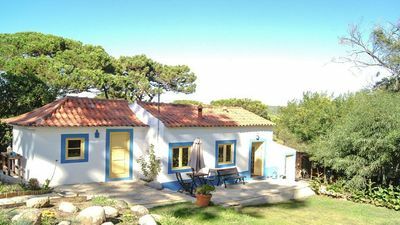 Varanda da Barra, wishes you a good holiday. 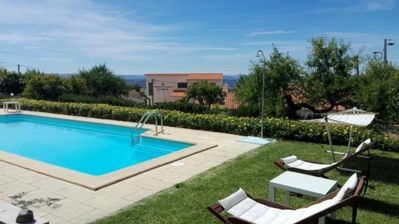 Villa Vista ... WI-FI and Spa effect! 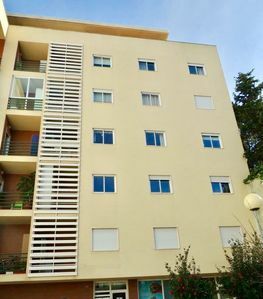 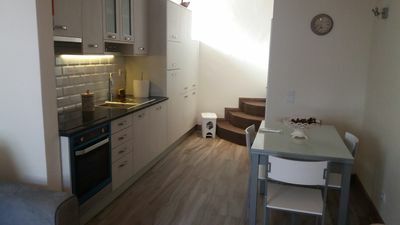 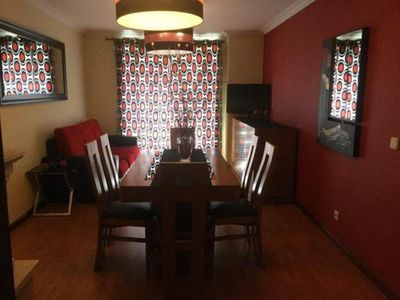 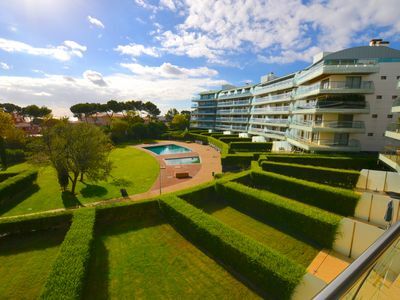 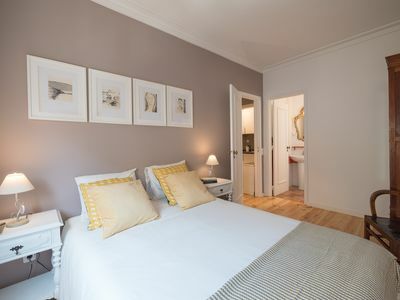 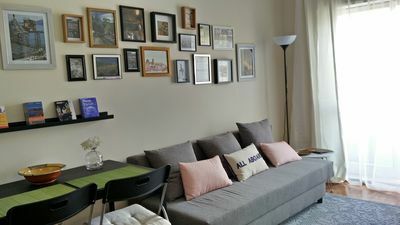 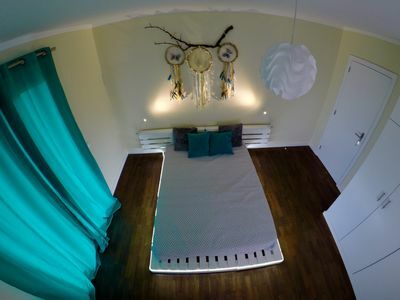 Beautiful, cozy and recently refurbished apartment, in front of Covelo Park.